In the world trade for the manufacturers of canned food it is very important to establish commercial relationships with good distributors. If you digit on Google the keyword "canned food Importers", as reply you have millions of pages to be consulted. The problem is that the list stands as disarticulated or often not inherent to search of canned food importers, a lot of pages are non-existent and other refer not to canned food importers, not subdivided for country, so it is very difficult. It is possible to buy also online list of importers, but often these hold importers of confectionery, sweets, or frozen food products, so it is necessary to check one by one. We have been selecting a good number only of importers of canned food products divided by country. At the moment we are selecting the best importers of canned food from our database or on internet, within some months, it will be possible to find here an important list of canned food distributors for each country. 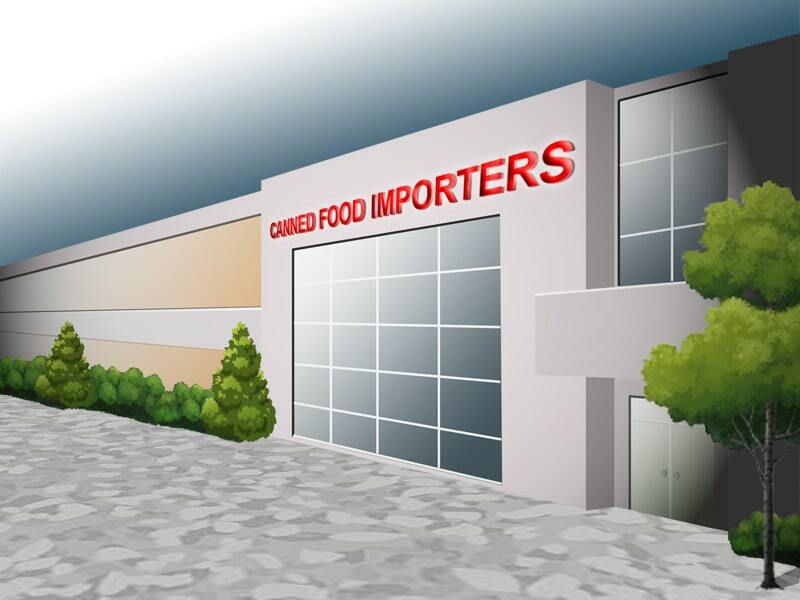 If you are a reputable importing Company of canned food, you can report to us your url address with a summary information about your activity of importer of preserved food and references. 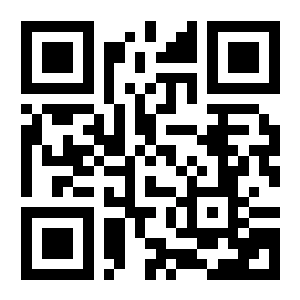 As soon possible we'll add you in our list of importers. April 15: canned food importers in Denmark. Any bug here? Any mistake in these pages? The url address of your Company, importing canned food, has been not yet added? Please inform us by email or whatsapp. Thanks you. Denmark List of canned food importers in Denmark. Only for members. Finland List of canned food importers in Finland. Only for members. You contact me by email or by whatsapp. Skype "studiopolli". A parte l'utilizzo del cookie Cloudfare, che ha natura tecnica per visualizzare font e immagini,il sito web è totalmente decookiezzato. Continuando la navigazione il visitatore accetta la presenza di questo specifico cookie tecnico. Allo stato attuale questo sito non fa uso di ulteriori cookies (analitici, di proliferazione) per non rallentare la velocità di navigazione del sito. L'utente può in ogni caso visionare la politica dei cookies, nell'ipotesi in cui venissero attivati ulteriori cookies e quella relativa alla privacy su questa specifica pagina. Per maggiori informazioni sui c.d. cookies si rinvia alla pagina url del Garante della privacy.